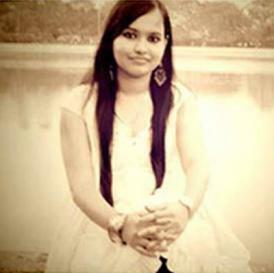 Debasree Ghosh is a professional bridal makeup artist from Kolkata, and the woman behind MakeupByDebasree. She lives in something called her 'Makeupverse'. 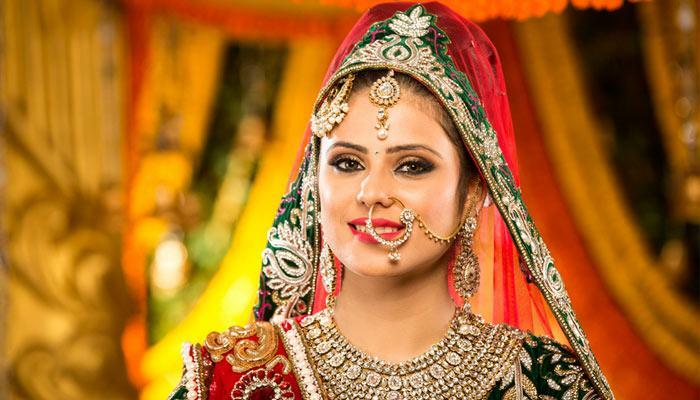 Debasree is adept at corporate makeup and party makeup, but Indian bridals are her forte.